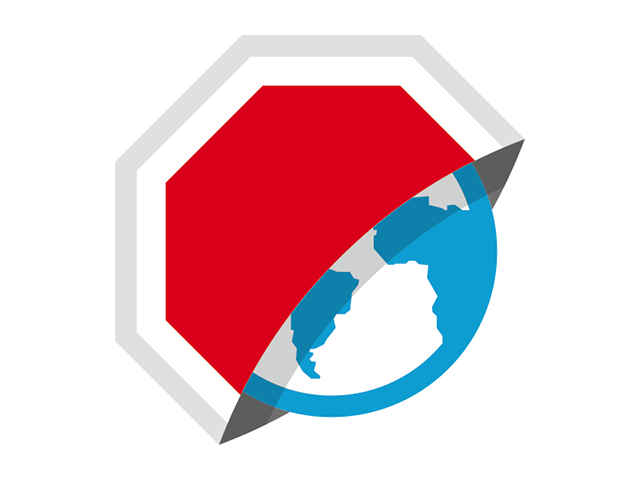 The Adblock Browser allows users to block some or all mobile Web ads. Eyeo, creator of Adblock Plus, has released its Adblock Browser on iOS and Android devices, allowing users to browse the Internet on their phone while blocking mobile Web ads. This launch is just ahead of Apple’s rumored announcement of ad-blocking support on iOS 9. Adblock Plus said the Adblock Browser, which is free to download, will save users from wasting data and battery life. The app also blocks malware domains and trackers. Upon downloading, any ad considered ‘annoying’ is blocked by default, while ‘acceptable,’ nonintrusive ads are displayed. Users can block these ads as well via an option in the app’s settings menu. The app also allows users to choose from two default search engines (DuckDuckGo and Google), disable social media buttons and disable anti-ad-blocking messages. Finally, users can turn off ad-blocking for individual websites, adding them to a whitelist of allowed domains. Ads cost you data and therefore money. Because Adblock Browser has an ad blocker built in, you block the ad and save the cash. In addition, studies have shown that ads can tap your battery—over 20 percent of it—so the browser can save your power too. Adblock Browser is available to download for free on the iTunes App Store and Google Play. The Android version has been in beta since late May 2015. Over 300,000 people downloaded the beta in its first week.